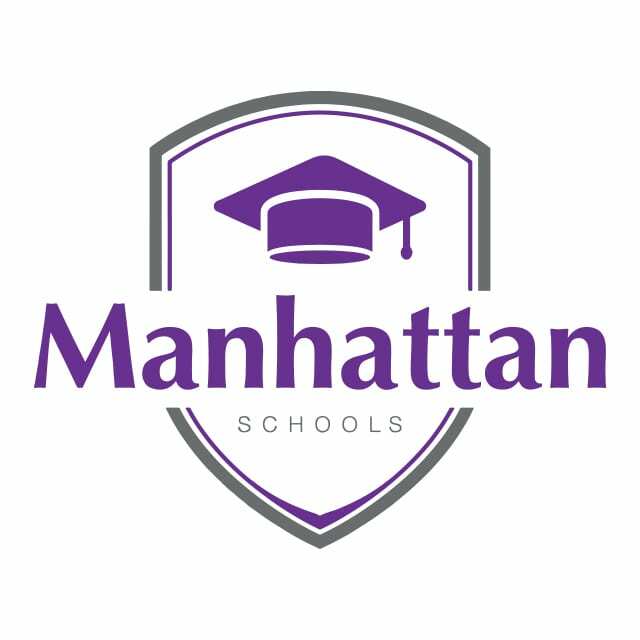 At Manhattan Schools we aim to deliver an exceptional educational experience, where each child thrives to achieve his potential. Building on more than 15 years of management experience in the field of quality education, we ensure that students reach their pinnacle intellectual ability while fostering core values and ethical beliefs. Our system encourages teamwork among students through inspiring creativity and collaboration which stems from our mission to prepare children to cope with a rapidly changing world with diverse perspectives.